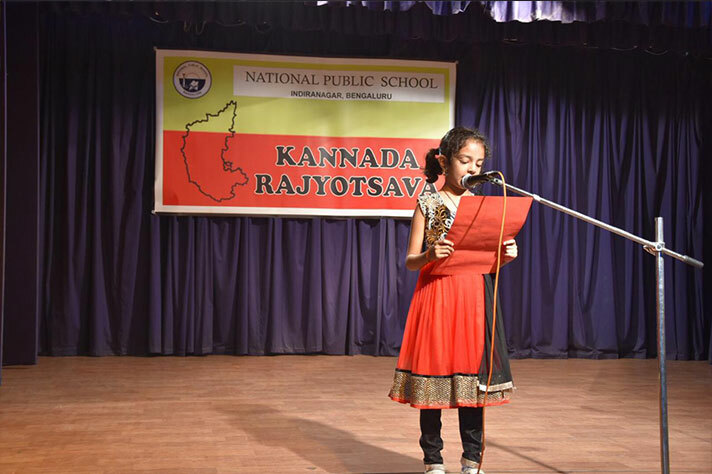 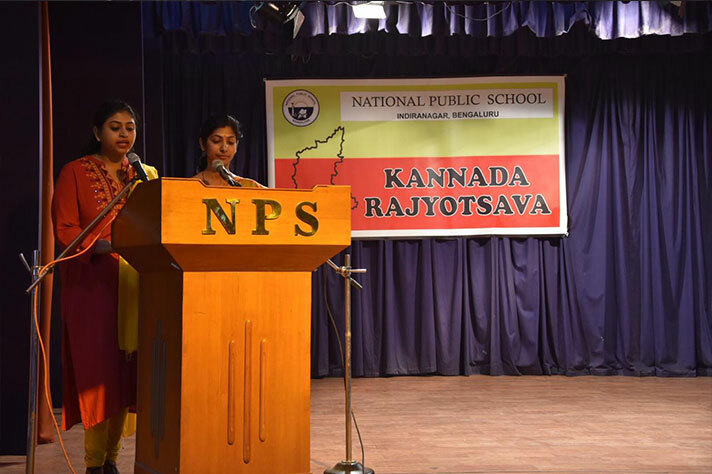 The 63rd Kannada Rajyotsava was celebrated on 23rd November 2018 with great zest and exuberance. 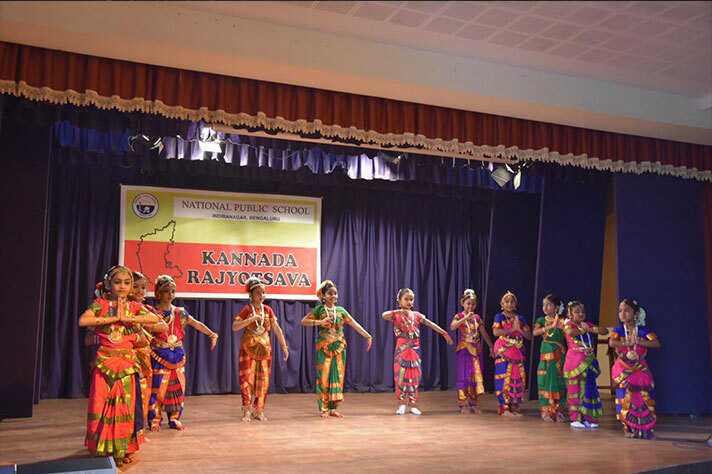 The primary students of grade 1 and 2 upheld the rich traditions of Karnataka through songs and a classical dance. 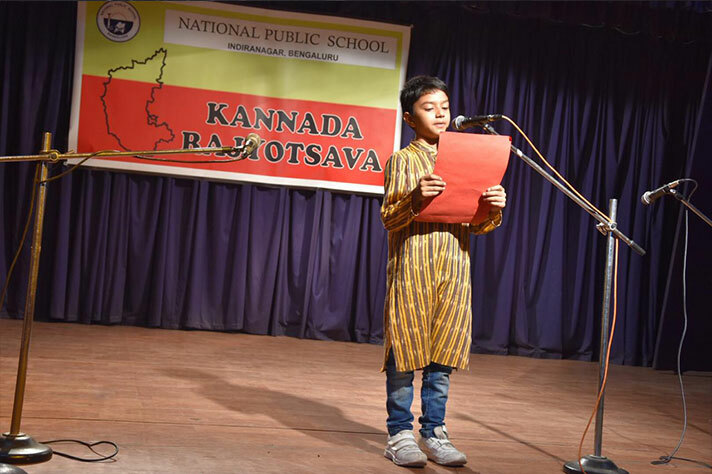 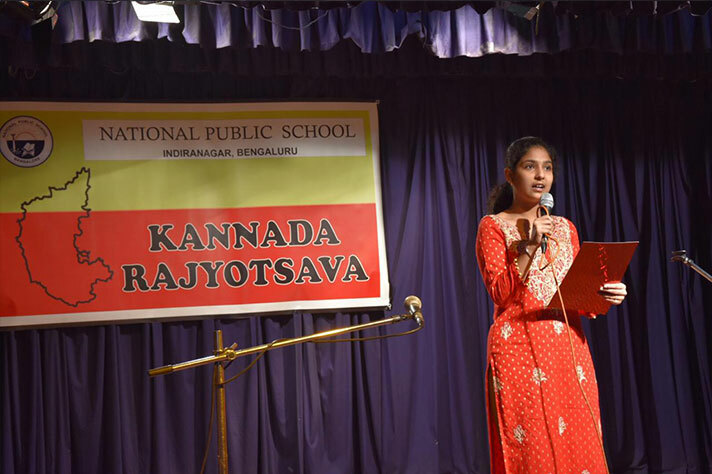 Speeches in praise of Kannada poets and leaders were rendered in the state language. 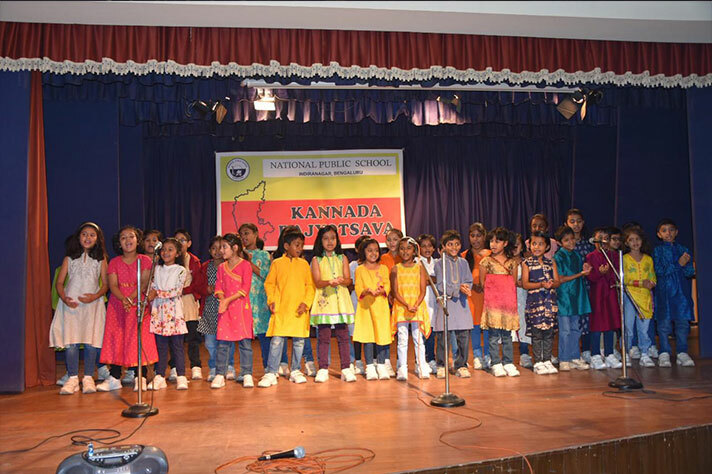 The event concluded with everyone paying tribute to the state anthem.